A Prince Among Thieves likely still holds the title as hip-hop's greatest album-form narrative, even 16 years after its release. 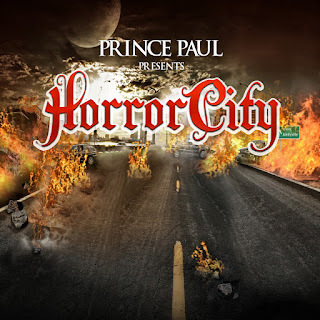 And as undeniable of a force as that album's lead MC Breez Brewin was and is, equal credit is due his foil, Superstar, whose rhymes on a shelved Prince Paul-produced Horror City album laid some of the groundwork upon which APAT was built. That Prince Paul himself freely admits, "to be honest, I always liked these originals better" says more about this lost album than any review ever could. If you already have this, you know what time it is. 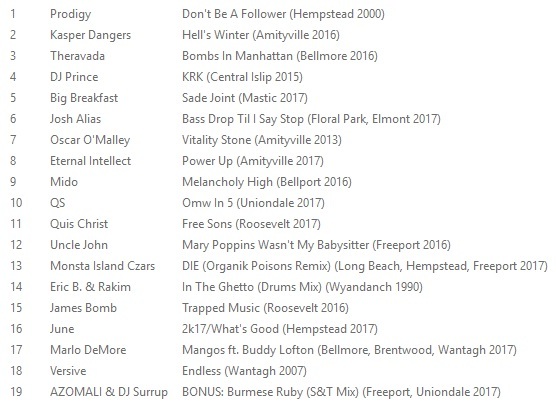 If not, you're missing from your library a critical piece of the Long Island hip-hop canon and thus, a true LIRB essential. 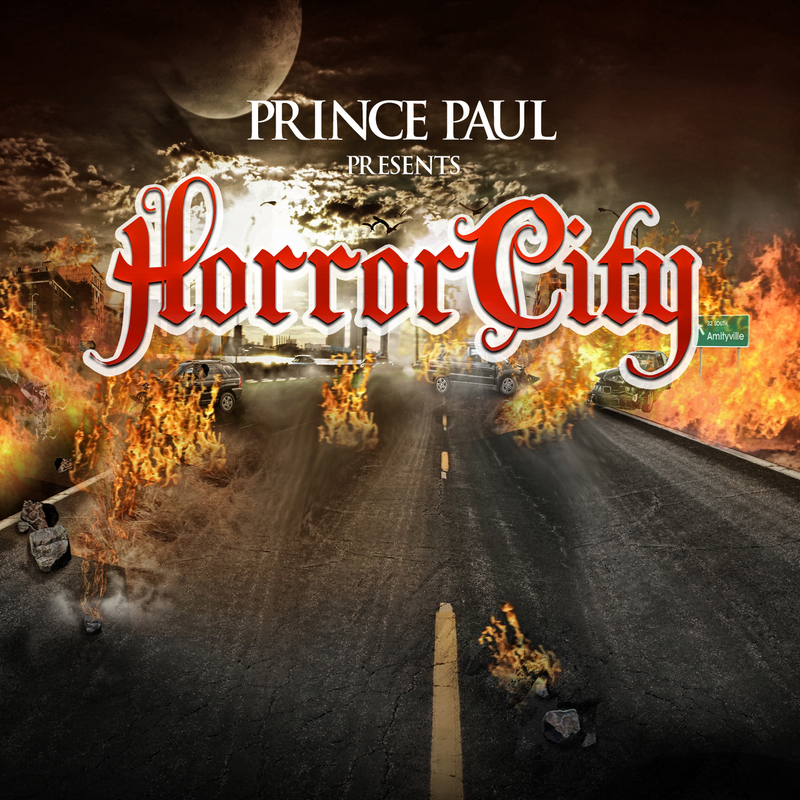 For the love of God, download Prince Paul Presents Horror City now. "I carry the weight of a whole Island while you reppin just one section of one borough."